Y.K. 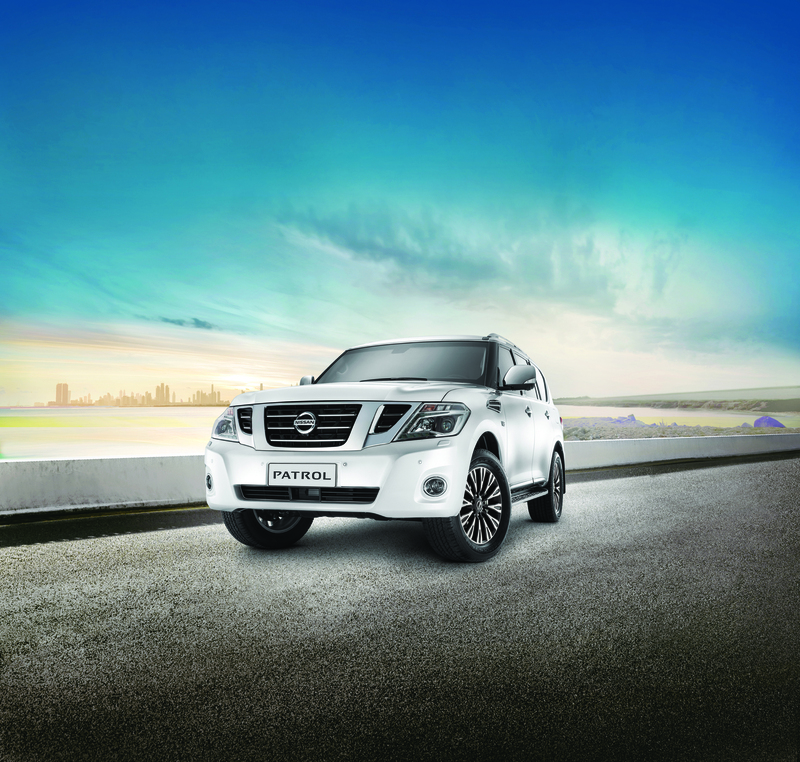 Almoayyed & Sons, the sole distributor of Nissan vehicles in the Kingdom of Bahrain, is giving customers the opportunity to own a Nissan Patrol at reduced prices, and with special packages, as part of its new campaign. The Patrol XE V6 now has a new price of BD 14,995, and the SE T2 V6 is now available for BD 17,995. The campaign also means there are reduced prices for the LE T2 V8, now available for BD 24,995, and the LE Titanium, priced at BD 25,995. Both the LE T2 V8 and LE Titanium give customers the option of paying in 2019 and benefiting from free insurance and registration, a service package of two years or 40,000 km, and five years unlimited mileage warranty. Labeled ‘The Hero of All Terrain in Life’, the Patrol lineup is renowned for its ability to conquer any path, whether on city streets, desert roads, or sand dunes. Variable Valve Event and Lift (VVEL) and Direct Injection Gasoline (DIG) technologies help to improve the lineup’s efficiency, power, and torque with lower emissions. The Patrol’s bold exterior was inspired by a fresh and modern design approach, and its spacious interior allows for ample legroom and expansive luggage space in the rear. With its unique combination of power, luxury, and versatility, the Nissan Patrol is a legacy, designed for adventures of any kind.